Police are appealing for information to identify a vehicle which lost part of its load on the Central Coast this morning, causing damage to numerous cars. 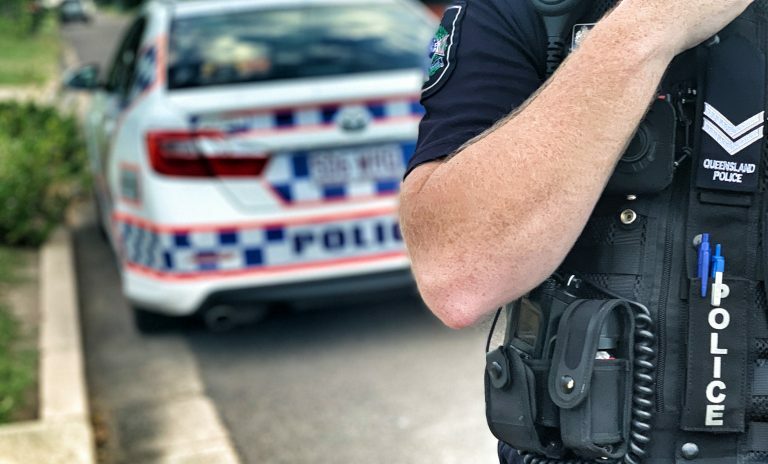 Just after 5am (Tuesday 19 March 2019), a vehicle was travelling south on the M1 (Pacific Motorway) at Calga, about 15km west of Gosford, when three large sheets of metal fencing fell from the vehicle to the roadway. Police have been told about 20 cars had their undercarriage or tyres damaged. Some vehicles were towed from the scene, while other drivers left before police arrived. There have been no reports of physical injury. Police from Brisbane Water Highway Patrol are appealing for anyone who might have witnessed the vehicle losing all or part of its load on the M1 to come forward.